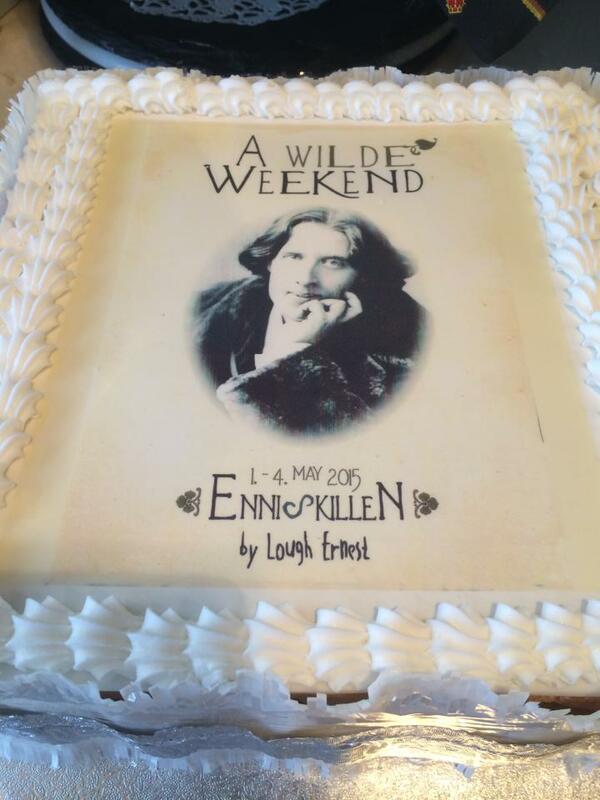 A celebration just isn’t complete without the right cake! We’ve been baking birthday cakes, anniversary cakes and cakes for all sorts of occasions for over 25 years now, helping families and friends to celebrate milestones and achievements in style. 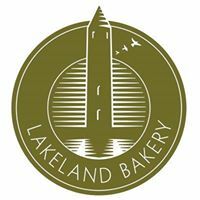 From our family bakery in Enniskillen, we can bake you a scrumptious celebration cake and deliver it to any of our pick up points across Northern Ireland for you to collect. 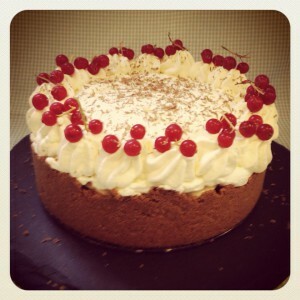 We’ll aim to cater for any special requests when it comes to your cake order. Whether it’s personalising the cake, or ensuring it’s suitable for your dietary requirements, we’ll aim to please! Celebration cakes are unsuitable for posting and can be collected at one of our Pick-up points.Click on below link to see details of Pick-up Points. Gluten free birthday cakes, anniversary cakes and celebration cakes for any occasion are our speciality. As with all of our gluten free range, we’ve worked tirelessly to perfect the recipes, so gluten free celebrations can taste just as good! We believe everyone should be able to enjoy delicious cake for a special occasion, and with gluten intolerance and coeliac disease on the rise, it’s important to cater for those who follow a gluten free diet. And if you have any other dietary requirements, do get in touch and we’ll aim to bake you a special cake to help mark your celebration. Every celebration is personal. Whether it’s to celebrate an achievement or a milestone, someone is being honoured in a special way. So the cake should be just as personalised and special. Choose your own message for your cake, and even have your own photo printed onto the cake’s icing, making your birthday cakes or celebration cakes even more special. And best of all, it’s all edible! Photo cakes are very popular, whether they’re for birthdays, anniversaries, graduations, Christenings, and many more occasions. This is a way to truly personalise the cake, for fun or for sentiment. Send us your photo by email, or even by private message on Facebook or Twitter. And remember, the better quality the image, the better the results will be. Celebration cakes are unsuitable for posting and can be collected at one of our Pickup points.Click on below link to see details of Pickup Points.